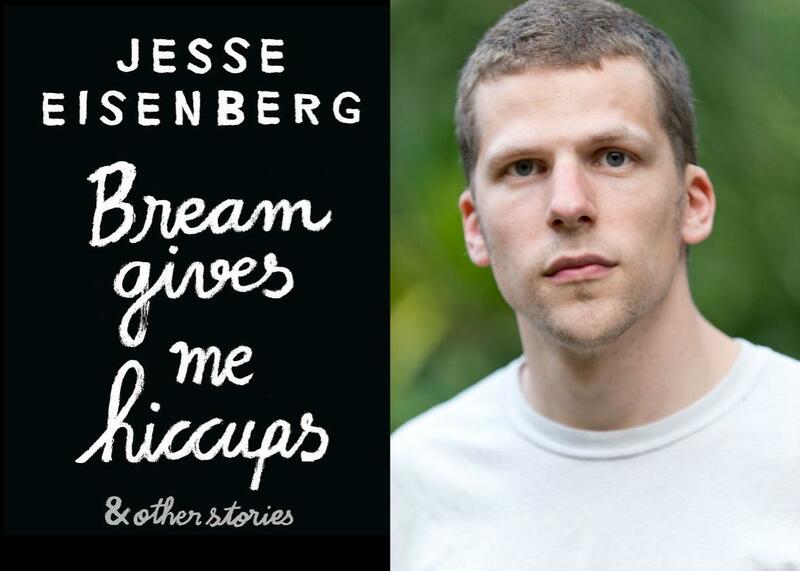 Jesse Eisenberg short story and Jacob Weisberg on Ronald Reagan. Your host does his best Marv Albert impression for actor Jesse Eisenberg. Author and actor Jesse Eisenberg. While researching Ronald Reagan for his new biography, Slate’s Jacob Weisberg grew to appreciate the 40th president’s original mind and dedication to writing every day. As he explains on today’s Gist, “We’d give that guy a column in Slate.” Jacob Weisberg is the author of Ronald Reagan: The American Presidents Series. Toward the end of this episode, your host performs the vignette “Marv Albert is My Therapist” alongside actor Jesse Eisenberg. He’s the author of the story collection Bream Gives Me Hiccups. Tune in Tuesday to hear their full interview.